Pakistan will first take on Zimbabwe and then Australia for a 20-over tournament respectively, followed by a five-match ODI series with Zimbabwe. The clouds of concern have cleared, and Pakistan is now ready to take on Zimbabwe and the currently third-ranked (in T20Is) Australia in a couple of days. Due to a financial crisis, the Zimbabwe Cricket Board was very uncertain regarding sponsorship and players’ availability for the tri-series, but it seems now that everything is in place to get the show started. Pakistan will be starting the series as favourites, which is very rare. The last time this was the case was in 2014 when Pakistan entered the Asia Cup as favourites, since India was short of their most dependable players: Yuvraj Singh, Suresh Raina and MS Dhoni. Currently, hosts Zimbabwe are short of key players and Australia is coming in with a humiliating loss of 5-0 against England. Therefore, it is the perfect time for Sarfraz Ahmad and his men to add another feather in their caps by winning this triangular series. 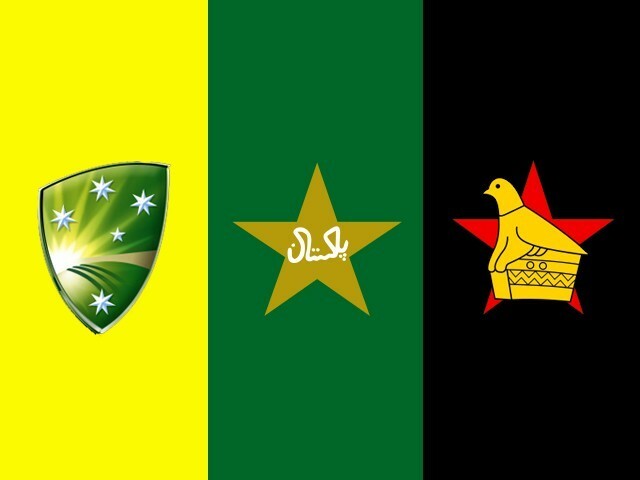 Pakistan will first take on Zimbabwe and then Australia for a 20-over tournament respectively, followed by a five-match ODI series with Zimbabwe. Here are a few talking points to consider before the series that can help Pakistan put forth a strong foot. Pakistan has picked uncapped Sahibzada Farhan for the T20 series, while the rest of the squad is pretty much the same as was in Scotland a few days back. 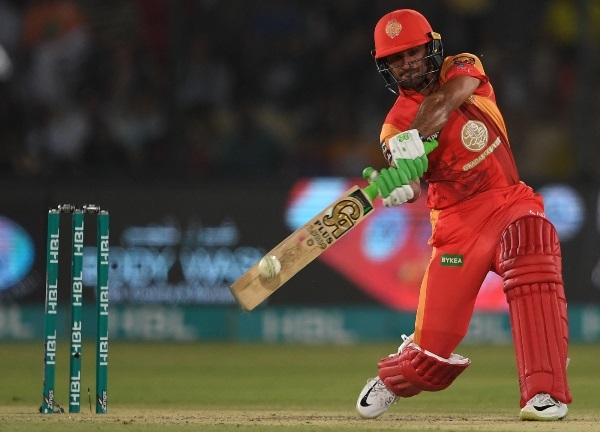 Farhan is the upcoming sensation who shined during the Pakistan Super League (PSL) whilst playing for Islamabad United. With Babar Azam recovering from an injury, Mickey Arthur is desperate to find a solid partner for Fakhar Zaman at the top of the lineup. It would be a great opportunity for Farhan, the man from Charsadda, to showcase his potential and add healthy competition in the batting department. 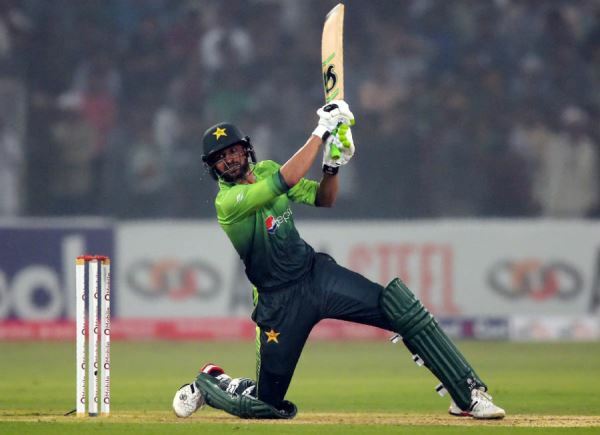 Similarly, it is high time for youngsters like Hussain Talat, Asif Ali, Usman Khan Shinwari and Shaheen Afridi to step up and take the responsibility from the shoulders of old guns like Shoaib Malik, Mohammad Hafeez, Sarfraz and Mohammad Amir. Even though this series has a low stature, for the individuals mentioned above, this is a huge chance to make their mark in the international arena. Zimbabwe has recently announced their squad with experienced campaigners like Sikandar Raza and Brendan Taylor missing out on the series. Despite that, they have enough brilliant individuals who have the ability to turn the tables in their favour. Some of the names include experienced Elton Chigumbura, Chamu Chibhabha and Hamilton Masakadza. Moreover, Solomon Mire, Malcolm Waller, Peter Moor and Kyle Jarvis have been consistently performing for their side. 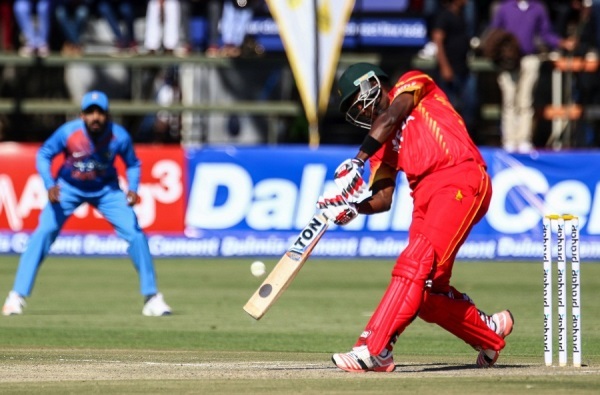 Zimbabwe recently just fell short of confirming their berth in ODI World Cup 2019, however, they put up a good fight and the above mentioned players were instrumental to that. On the other hand, Australians are going through their worst phase. 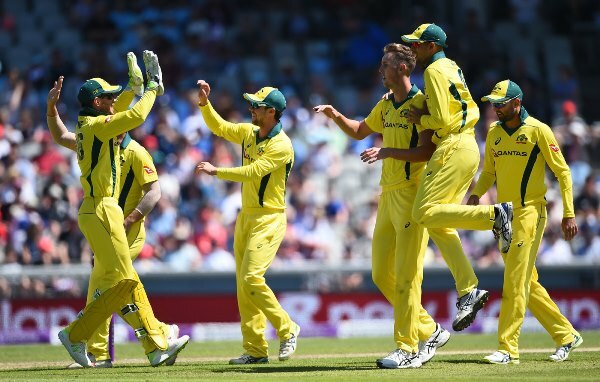 Heavy defeats in England have really pushed their morale down and their stalwarts Steve Smith and David Warner are serving their ban for the Sandpapergate scandal. But in the shortest format rankings, the Aussies are only a spot behind Pakistan, which will ensure a tough competition. 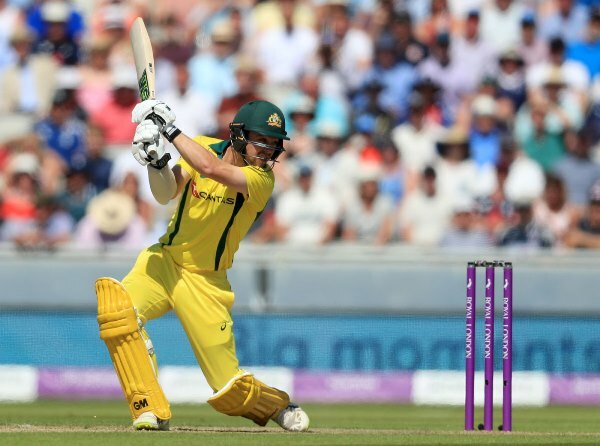 Travis Head, Glenn Maxwell, Aaron Finch and Marcus Stoinis are the ones who would carry the burden of batting, while Billy Stanlake, Andrew Tye and Kane Richardson are more than handy with the ball. If Pakistan comes out on top after this series, they will further consolidate rating points and would maintain their top position, which is a huge incentive for the men in green. Pakistan cricket team’s leader is in dearth of personal form. With the bat or with his gloves on, he is struggling to contribute anything meaningful for the team. Recent games with Scotland provided some redemption for him, but his form in Test and ODI cricket is still questionable. He had a miserable tour (on personal front) in England and Ireland respectively, and cricket pundits criticised him heavily. With Zimbabwe having problems of their own and a weak Australian side, Sarfraz can take this opportunity to not only silence his critics, but also increase his stature as an individual in the team. 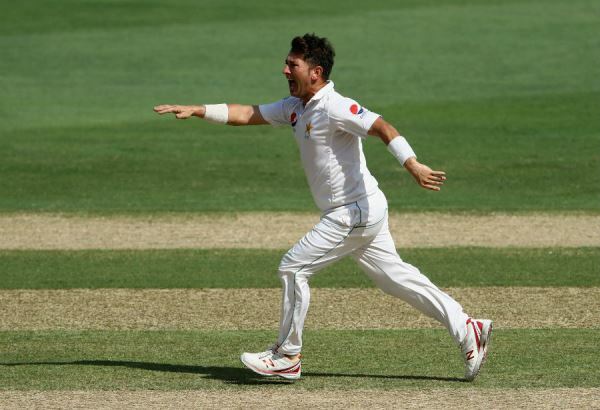 After a gap of almost two years, Pakistani ace leg-spinner Yasir Shah has broken through to the ODI lineup. He proved his mettle in Test cricket when he created a record of becoming joint fastest bowler to reach 150 Test wickets. 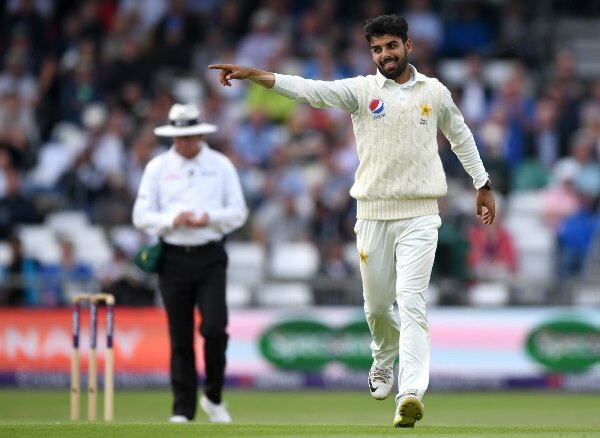 His call-up is surprising as Shadab Khan is performing exceedingly well in limited overs format for the past two years. It will be difficult for Sarfraz to adjust both Shah and Shadab in the playing 11. 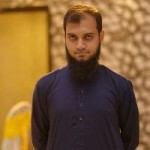 Moreover, Asif Ali has also been picked by Inzamamul Haq and company for the ODI side. He hasn’t gotten enough chances in T20s to prove his selection, but the chief selector and coach rate him very highly and consider him important for Pakistan’s future. 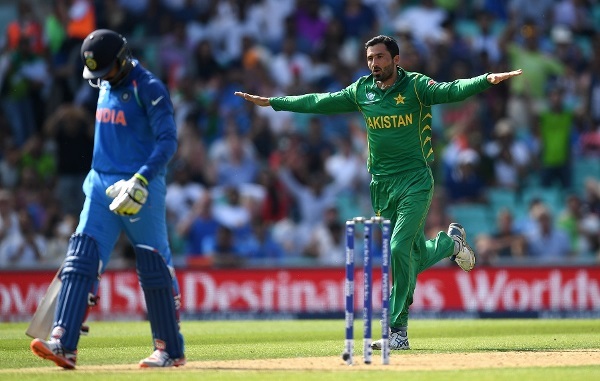 Pakistan missed the services of Junaid Khan in the last ODI series against the Kiwis. He was sensational during the Champions Trophy final and provided key breakthroughs in the middle part of the innings. However, he was struggling with an injury after PSL. In the same way, Shinwari was also forcefully dropped from the New Zealand tour due to a back injury. 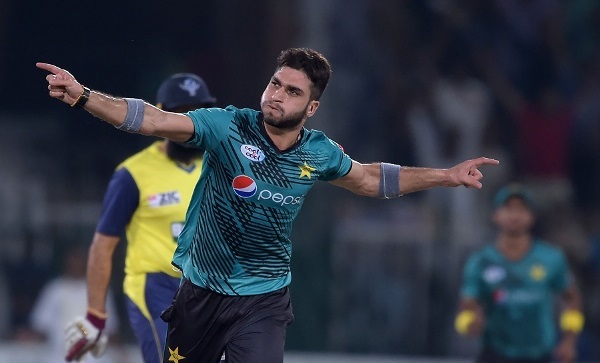 Shinwari stunned the cricket world when he played against Sri Lanka in the UAE and became the third quickest to take a five-wicket haul in an ODI game. 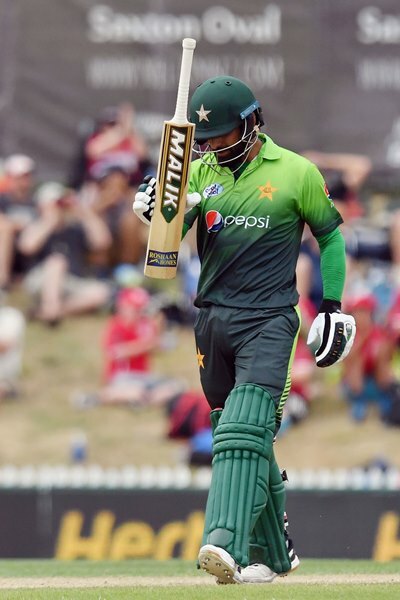 He proved to be a great armour alongside Hasan Ali, Amir and Faheem Ashraf. 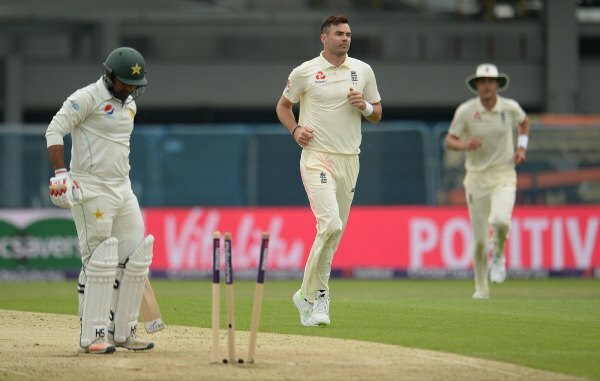 Therefore, Shinwari and Junaid, with the firepower of Hasan, Amir and Ashraf, will give Pakistan a considerable edge in the competition against the other two sides. If we look around the batting lineup, Arthur and company could have entrusted the youngsters with this tri-series. Selecting Hafeez and Malik shows that there is still some fear to lose. Likewise, Amir could have been given a rest for this tour. Without Amir, there would still be firepower in the bowling line, which can defend or restrict the opposition as needed. Therefore, it is high time to show some trust in our young blood. It is the need of the hour to manage the workload of our senior players in the team and shape a strong bench for the future. On paper, there aren’t many hiccups for the men in green at the moment, as all three departments are living up to expectations. This tour will most probably help settle down the opening issues Pakistan has had in the past. Having said that, T20 is the most unpredictable format, where one spell and a couple of good overs can change the fate of a team in no time. Who will come out victorious? We all will have to wait and see from July 1st till July 8th, at the Harare Sports Club. The Pakistani team is not selected on merit. Selected on lifafa and purchi basis. So next best thing is they can pray at a Sufi shrine. There are quite a few in Punjab.